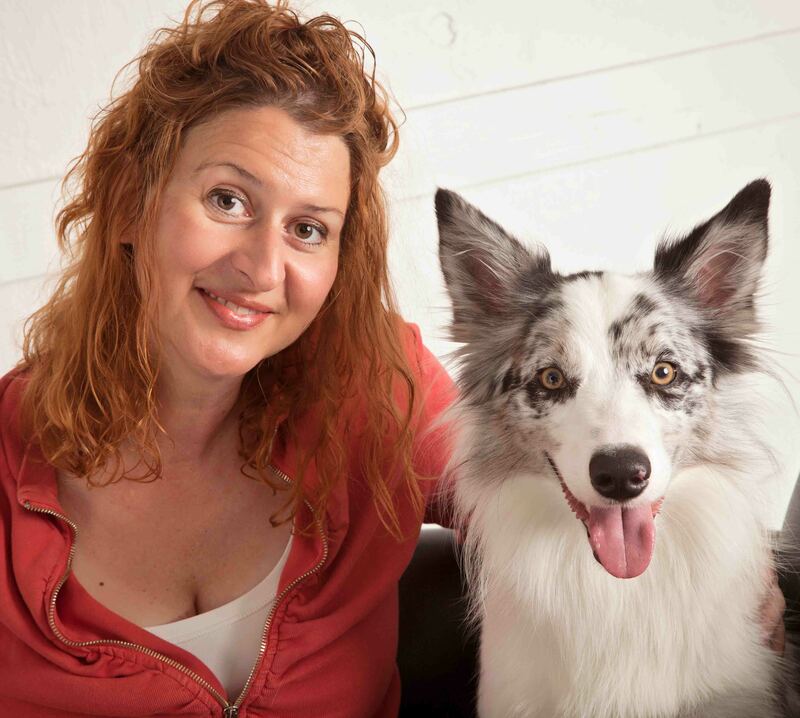 This presentation will focus on learning the language of dogs, understanding the canine social behavior and communication system, recognizing distance increasing and distance decreasing behaviors, and understanding social communication to be a behavior. It will also discuss affiliate and agonistic communication, and passive and active appeasement behaviors. Correctly identify distance increasing behaviors and distance decreasing behaviors. Correctly identify conflicted behaviors and signs of stress. Correctly identify signs of joy and understand consent testing. Understand preference testing and how to create a customized ethogram. For more than 16 years, Angelica Steinker, president and founder of Courteous Canine, Inc. DogSmith of Tampa, Florida has specialized in dog training methods that create “results the fun way.” using empowerment training and emotional learning techniques, Steinker and her team of trainers have successfully trained thousands of puppies and adult dogs in basic manners/obedience, trick training, problem behavior change, agility, dock jumping and other skills, all while increasing the bond of trust between dogs and their human companions.